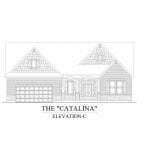 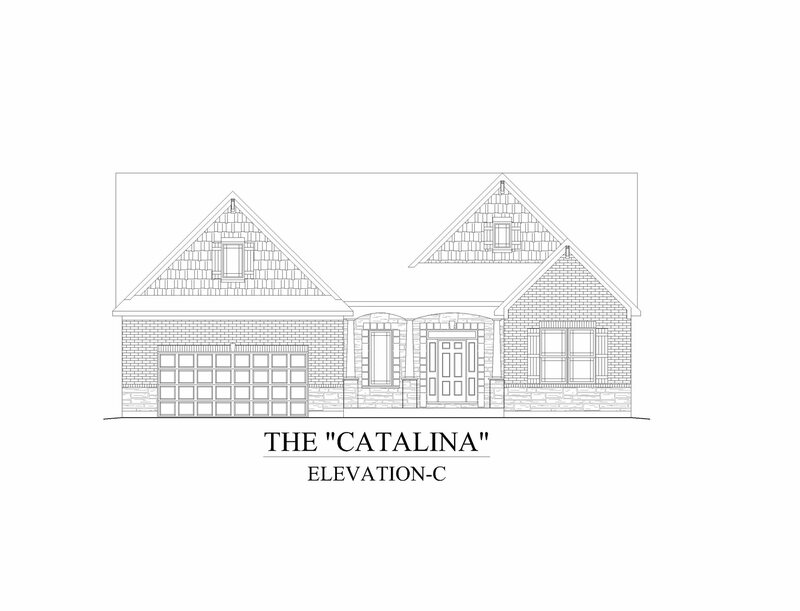 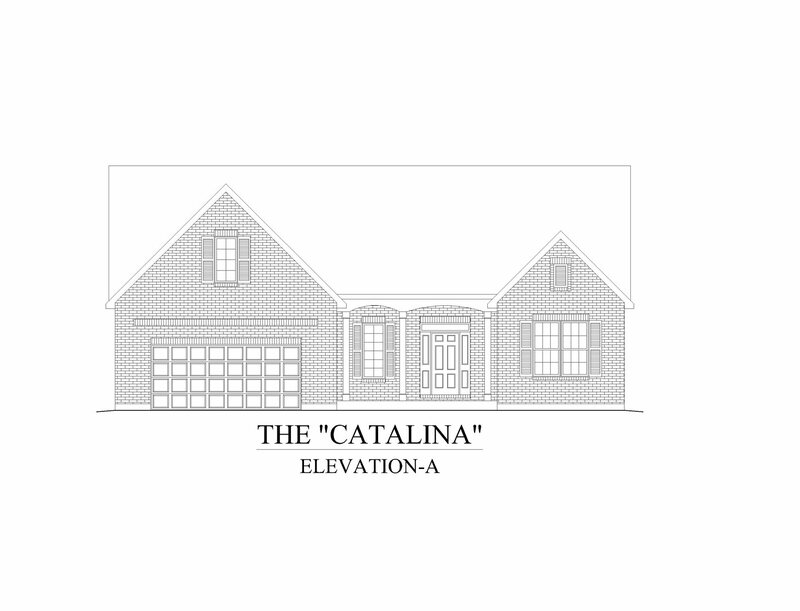 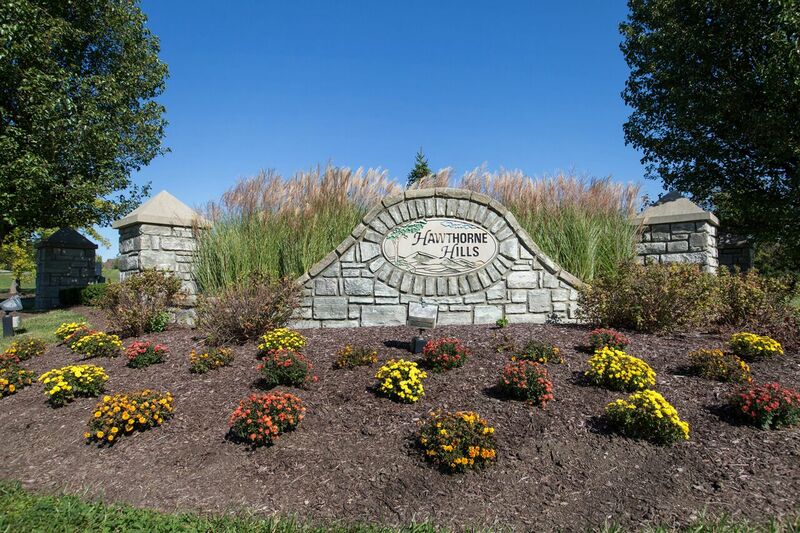 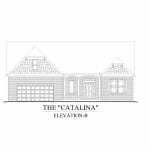 Flexible living is showcased in the two-story Catalina with covered front porch. 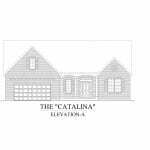 The main level showcases a separate laundry room, mudroom, and flex room. 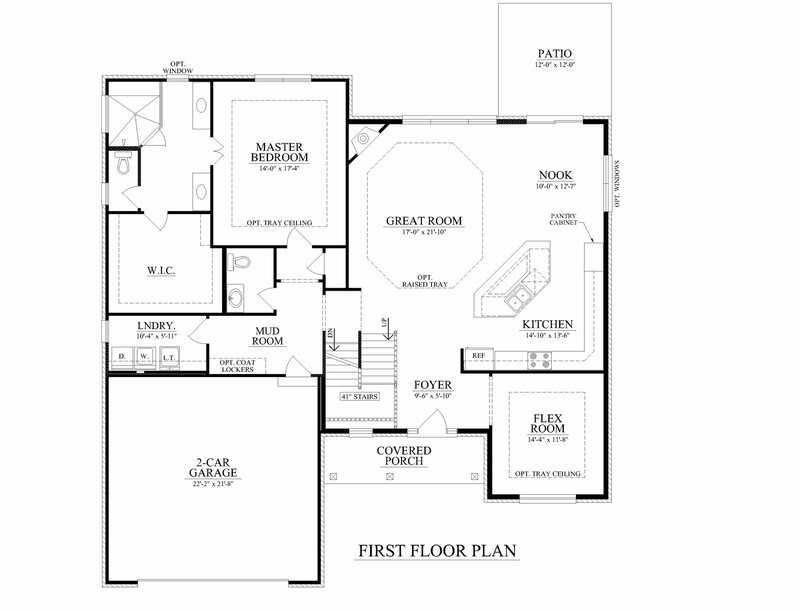 The oversized great room with corner fireplace is ideal for entertaining with its corner kitchen with island and eating nook. 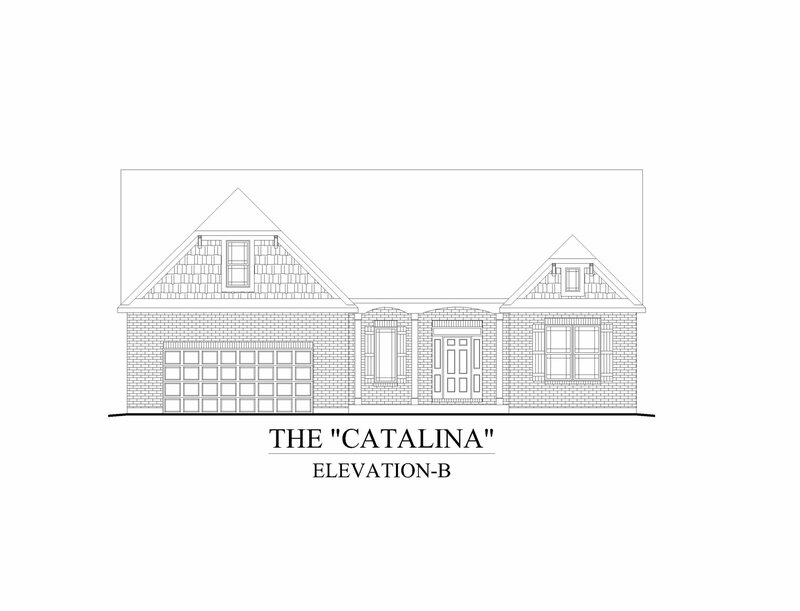 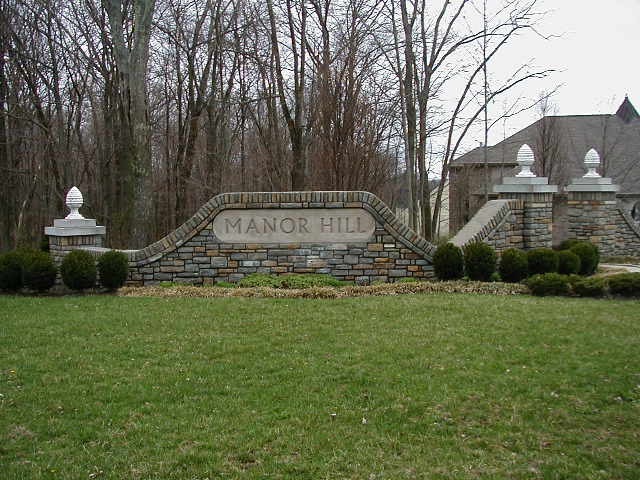 The main level master retreat offers a huge walk-in closet and bath with split sinks and large corner shower. 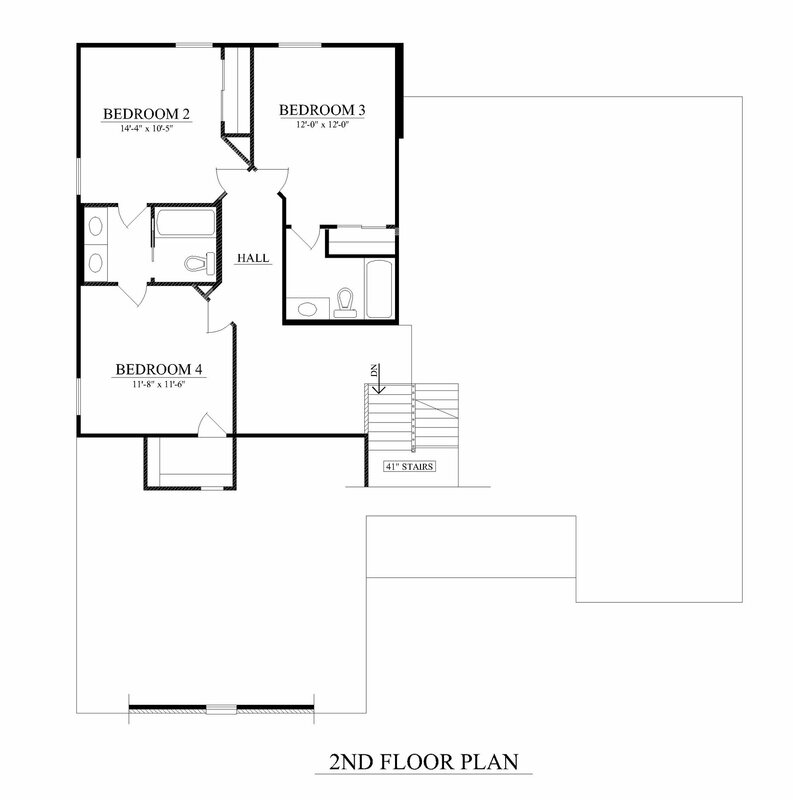 The upper level includes three bedrooms with their own bathrooms!